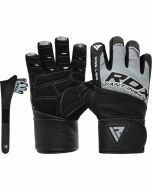 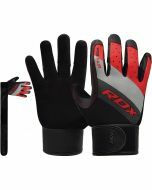 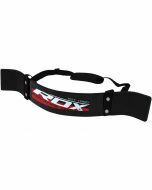 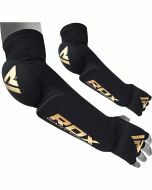 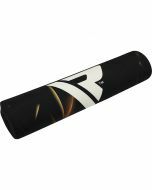 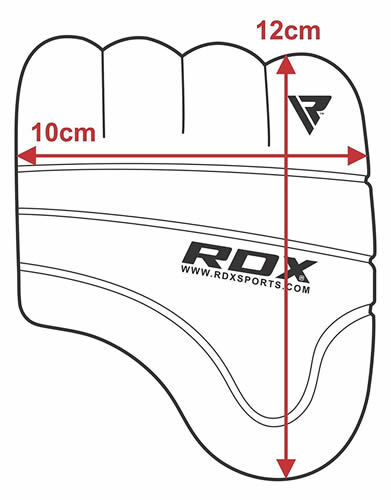 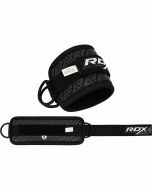 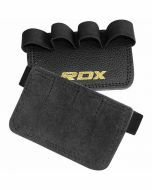 Maintain perfect lifting form with the RDX Gym Weight Lifting Hand Grip Pads - our patent pending solution to bar slippage and callused hands. 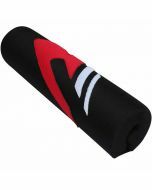 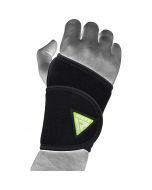 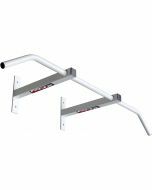 We’ve developed this product with a combination of synthetic foam and rubber to ensure that you won’t lose grip when lifting weights, and your hands won’t be damaged by high pressures either. 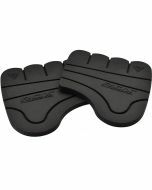 The zero-slip texture will remain grippy even on smooth steel, and is durable enough to withstand even the heaviest of weights. 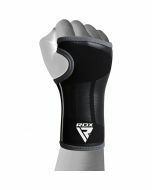 This is the perfect gear for anyone serious about weightlifting, whether amateur or professional, and whether you need a bodybuilding grip or simple barbell grips.